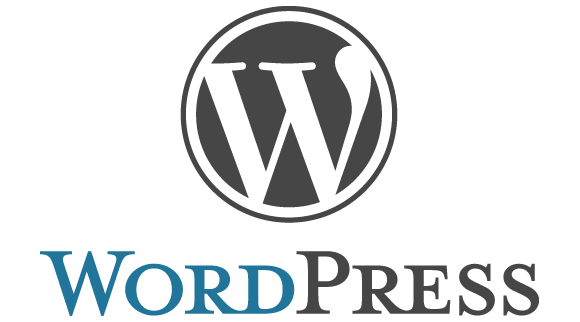 WordPress is a free, open-source web-based software program that can use to build and maintain a website or blog. WordPress is written in PHP and supported by a MySQL database. It can also be effectively and efficiently integrated with other open source third party software products. WordPress offers intuitive administrative tools and sophisticated design features that make it easy to develop and integrate a personal or professional blog on your site and it is easily modified to enable the management of an entire website. WordPress has a rich plug-in architecture which allows users and developers to extend its functionality beyond the features. WordPress plug-in are a powerful way to customize any site. It is search engine-friendly, clean permalink structure, support for tagging of posts and articles, it has the ability to assign nested, multiple categories to articles and clean permalink structure. WordPress uses the same modular programming idea for implementing site interface designs that is called “Themes”. There are many Themes available for free on many sites. WordPress has an intuitive administration interface which anyone can handle and it is fast and lightweight.